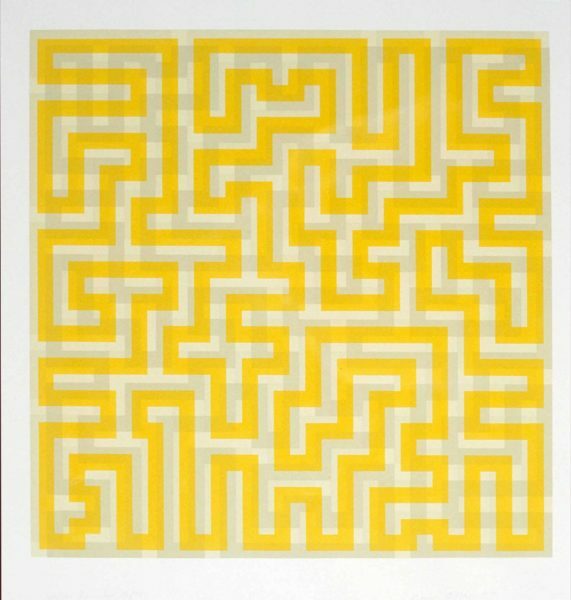 Anni Albers, Yellow Meander, 1970, serigraph on paper. Museum purchase, 1992.09.64. SEPTEMBER 26, OCTOBER 3, 10, 17, 24 + NOVEMBER 7 – Tuesdays, 6:00 – 8:00 p.m. This six-part class combines explorations of Josef Albers’s color theory with the energy and rhythm of artists such as Vincent van Gogh, Egon Schiele, and contemporary Native American artists like Sarah Sense and Shan Goshorn, whose works are on view in Home Land. Students mix color to create glowing light to convey feeling, then combine color with pattern, repetition, and negative space to create energy. In-class studio sessions provide instruction in water-based media, with tips to make acrylic look and behave like oil. Weekly slide talks kick-start inspiration and provide unusual conceptual options. Individual critiques provide analytical tools to make small visual adjustments in the final work. All subjects are welcome: figure, landscape, abstraction, or combinations of all three! Instructor Glenn Hirsch holds an MFA from the San Francisco Art Institute. 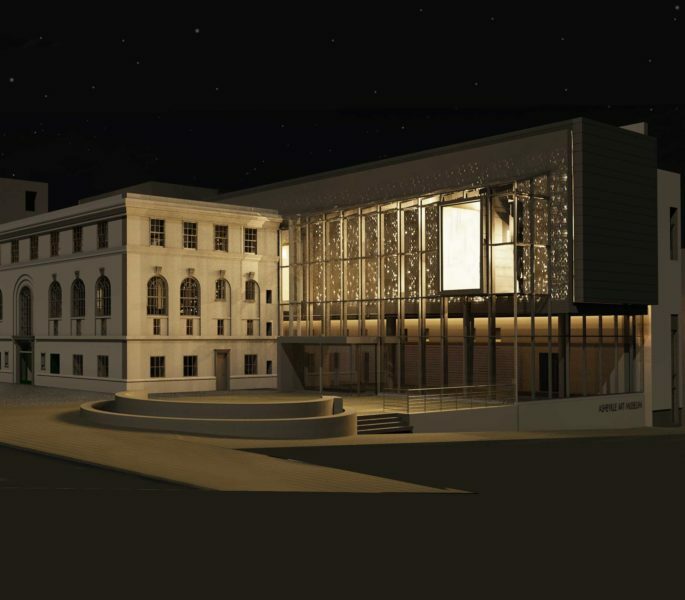 Before relocating to Asheville, he taught for 23 years at UC Berkeley Extension’s Post-Baccalaureate Art Studio program, John F. Kennedy University’s Arts and Consciousness program, and the San Francisco Art Institute’s Public Education program. He has exhibited widely at public and private galleries in the US.